The worst pest to me is the mosquito. I have to find ways to outsmart mosquitoes so that I can actually enjoy being outside during the warmer months. I am semi-allergic to mosquitoes. When they bite me I get huge, itchy welts on my body. It’s not pretty! You can use these tips to keep your family safe from these pests. I have been trying to be extra careful with mosquitoes because of the Zika virus that is spreading. It’s not as prevalent here in the US like it is in South America. North America still has the breed of mosquito that carries the Zika virus so it is important to be safe. This post does contain affiliate links. Make sure you eliminate any standing water that may be around your property. Mosquitoes can lay eggs in water as small as a bottle cap. Look for any clogged drain pipes, water in the bottom of plant vases, empty buckets, etc. If you have any kind of decorative water fixture, you can always add goldfish. They will eat the mosquitoes and any larvae. Pools are safe because the chlorine and filters will kill the mosquitoes and eggs. Mosquitoes aren’t very strong flyers so if you are going to stay outside during dawn or dusk, when mosquitoes are most active, turn on an outdoor ceiling fan. You can even get a small portable one to use out on your deck or patio. It is best to wear loose long sleeves and pants to keep the off the mosquitoes. Don’t forget about your feet though. Certain breeds of mosquitoes prefer to feed from the lower body. Put on a pair of socks or sneakers instead of lounging around in your sandals. I know that a lot of people, especially here in the South, like to eat outdoors in the summer. It can be annoying when you have to constantly swat away bugs. 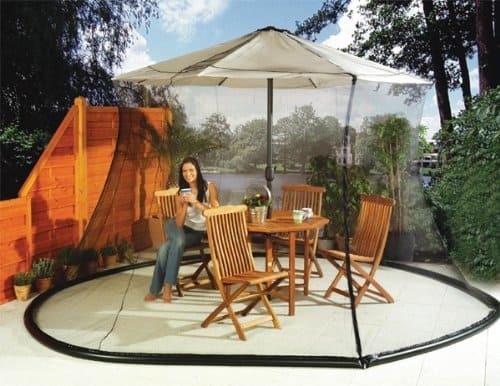 I really like the Umbrella Mosquito Nets that you can put right on your patio umbrella. 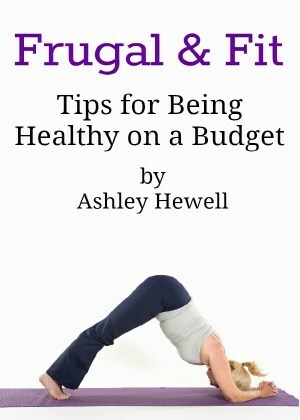 It will cover your entire eating area and keep you safe. I love being able to have my windows open in the evenings and letting the cool breeze come through. I don’t want mosquitoes coming in though. Do a check of all of your window screens before you open them. This is also a good idea if you have a screened in porch or sun room. The best kind of repellent contains DEET. Studies show that it is safe to use on kids over 2 years old. Using a spray with a concentration of around 10% is ideal. Just read the label and apply it correctly. I know that some people aren’t comfortable using a DEET based repellent so there are some more natural varieties you can use. You can use some repellent with lemon eucalyptus as another option. Using any kind of bug bombs on your property isn’t a great idea. They don’t just target mosquitoes. They can kill all kinds of bugs that are actually beneficial. You want to keep the beneficial bugs so that they will eat the mosquitoes and their larvae. A good way to outsmart mosquitoes is to use unscented products. They use their noses to find you so if you are wearing things that are heavily perfumed, they will be able to find you easier. I have heard that Rosemary and Catnip are good plants to repel mosquitoes. The only problem is that they usually just repel a very small area. 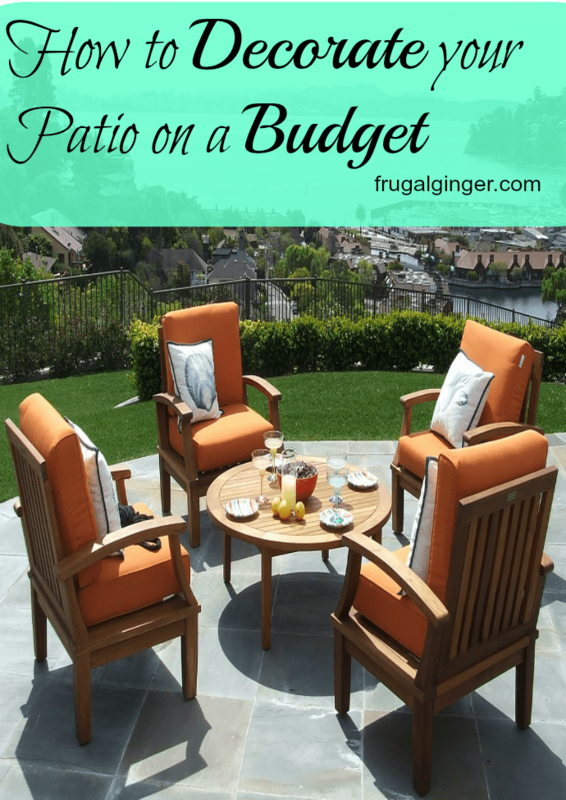 It is more ideal to use these on a small patio. The same is true for citronella candles. They just don’t repel over a wide area. They may work if you sit it on a table right next to you though. 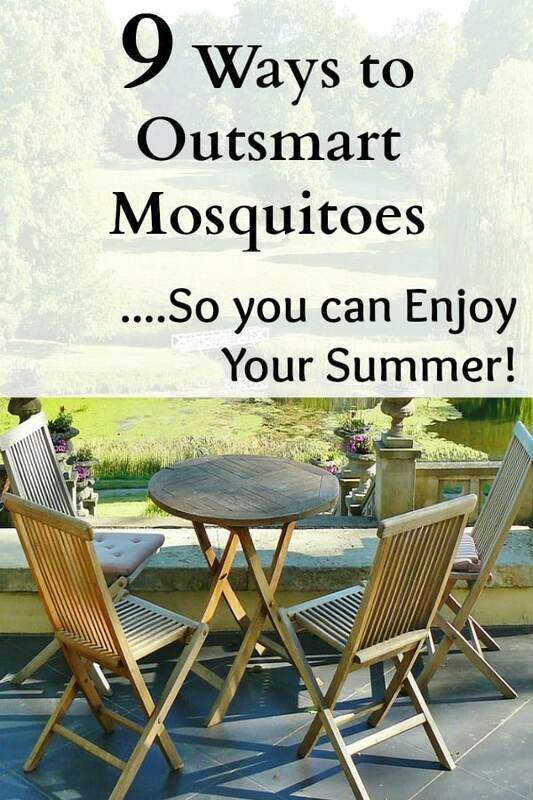 Use these tips throughout the warm months so that you can outsmart mosquitoes and actually be able to enjoy the wonderful weather.